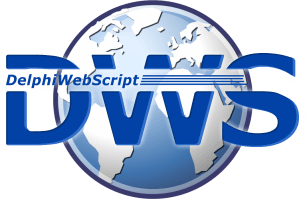 This site grew out of a computing experiment for DWScript and the DWS WebServer. DWScript is a Pascal scripting language for applications and server, with Just-In-Time compilation support, and one of the first testbeds for the JIT compiler happened to be compiting the Mandelbrot Set. This website uses the data generated during that last experiment, which mapped the Mandelbrot Set to the resolution of a Four TeraPixel image in the last days of 2013. For more news, see the www.DelphiTools.info blog.